Thomas Edison and the company he ran famously made thousands of attempts to create a decent light bulb. The basic idea of running enough electricity through a wire to make it glow had been around for years, but Edison needed a design that was cheap, could run on a basic electric grid, would glow bright enough to let you see, and wouldn’t burn out for at least a few hundred hours. The process behind creating new drugs is very similar. Researchers often go through hundreds or thousands of compounds to find one that shows promising results, and even after that only one in ten drugs make it all the way through the years of tests and studies to get FDA approved. Millions or even billions of dollars can go straight down the drain if the FDA decides at the 11th hour that the side effects of a compound outweigh its benefits. That’s why many people are working to streamline the steps between chemical research and medical studies. A lot of the early stages of medical research take place at universities and colleges like the University of California. 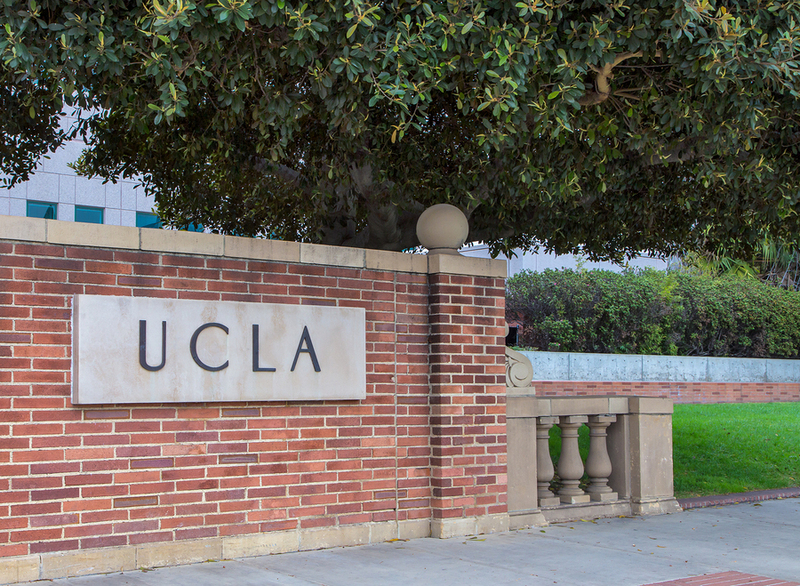 UCLA leads the nation in terms of the number of startup companies with roots in on-campus research, and that includes its medical research. These startups usually bring drugs through the testing phase. The University of California has recently launched the Drug Discovery Consortium to make the transition between public research and private investment easier. What it does is pool the research, information, and resources of UC’s five medical campuses so that all the researchers working for and learning at the University of California can collaborate and pick experiments that don’t overlap. It’s actually very common for different research groups to end up discovering the same things, and that can be a waste of resources. By cooperating and coordinating the research at the different UC campuses, the university can develop more drug compounds to put through early tests and thus bring more drugs to the late testing phase. And if they ever get FDA-approved and show up in pharmacies nationwide, you can count on the USA Rx pharmacy discount card to get you a discount of up to 75 percent off the list price of this new drug. Getting a card is as easy as sending us your name and an email address to send your virtual card information. To discover more, you can explore our website, call our toll-free number at 888-277-3911, or send an email to support@usarx.com. Opioids are powerful but dangerous painkillers that use the opioid receptors in your nerves to relieve pain, relax the body, and sometimes to put someone under as an anesthetic. No other painkillers can compare to opioids like morphine, oxycodone, hydrocodone, and fentanyl, and even the opioid codeine makes an excellent over-the-counter mild pain reliever. 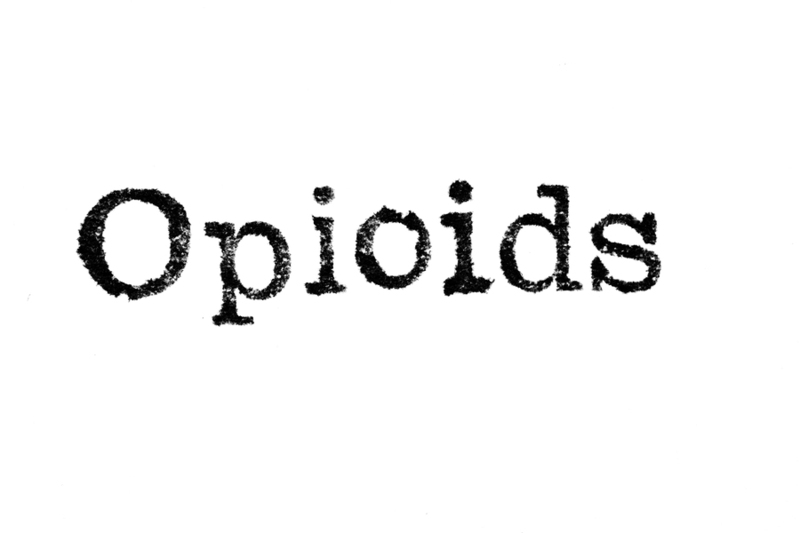 Unfortunately, opioids have some equally powerful side effects. The drugs cause something called a chemical dependence, which means the body adjusts to getting opioid doses and needs more over time to get the same effect. And if it doesn’t get any, it can lead to a painful withdrawal. On top of that, opioids are addicting and can cause a mental disease that this chemical dependence reinforces. But because we still need powerful pain relievers, doctors continue to prescribe morphine and other opioids, a fact that’s contributed to a recent epidemic of opioid addiction. Various government and private organizations are doing what they can to stop this epidemic, including medical researchers who are looking for a non-addictive (or at least less addictive) opioid with the power to relieve pain but fewer unwelcome side effects. If nothing else, an opioid that doesn’t relax the lungs would lead to fewer deaths. Tens of thousands of Americans die every year from opioid overdoses because of the way they relax the body to the point that you stop breathing. Right now there are at least three opioids that could help the current situation. Oliceridine is near the end of the testing phase, and it doesn’t seem to affect the lungs at all. It still has the addiction risk of regular opioids, but it could at least replace morphine in hospitals as a safer alternative. Scientists have developed a drug from a plant called kratom, but while it could have fewer side effects it still needs to go through more tests. A third compound is only just starting its trials, but it shows signs of being less addicting and having less of a tolerance build-up than normal opioids. And if any of these drugs make their way to pharmacy shelves, you can get a discount on them when you use a USA Rx pharmacy discount card. We don’t ask for any payments or any personal information beyond your name and an email address, because with just that we can send you a discount card that will get you up to 75 percent off the list price of prescription medications in over 60,000 pharmacies throughout America. You can discover more by calling us at 888-277-3911 or by sending an email to support@usarx.com. Much like humans, dogs can develop cancer. After all, our bodies are more similar than they are different, though these differences are big enough to keep us from using the same treatments on canines that we use on humans. That’s why lymphoma, a relatively common kind of cancer, has been treatable in humans for years but incurable in dogs. Until now, that is. The new medication is called tanovea-CA1, and it recently passed through the FDA to become the first ever medication approved for use in canine lymphoma. Tanovea was originally developed for use on humans, but it never reached the human testing phase. Instead, the researchers running the trials noticed it worked well on the pets used during animal trials, and so it became a veterinary medicine. As a canine cancer treatment, tanovea-CA1 has shown some very positive results. Over 80 percent of the dogs used in the final trials showed some level of improvement, and many dogs were able to return to normal lives once the treatments ended. Thanks to this new drug, many dogs will be able to live for years longer when they normally would have died from this dangerous and painful type of cancer. Our canine companions and other pets don’t get the same amount of medical research and development that drug companies devote to human diseases, so it’s nice to see an important and effective treatment like tanovea become available to veterinarians across the nation. 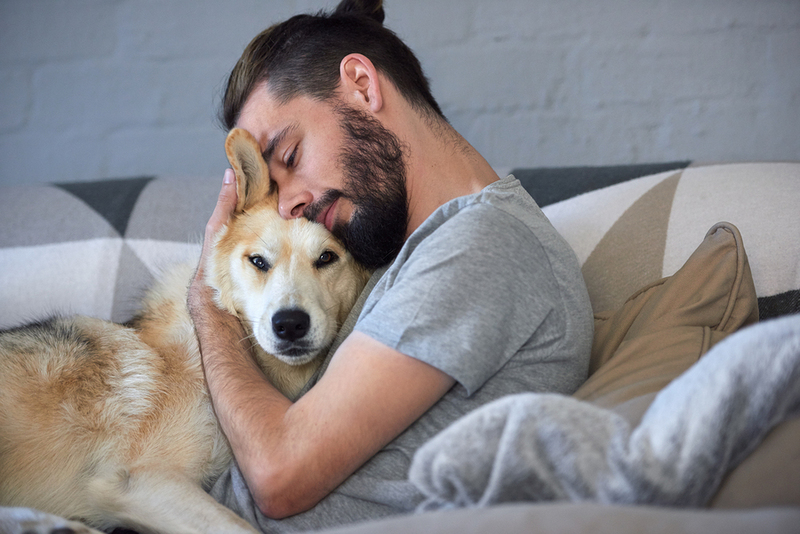 Unfortunately, there aren’t many health plans out there that also cover pets, which means you either need to get separate policies for your dogs and cats or you need to pay full price for veterinary services. But you can at least get a discount on the drugs you’ll need if you buy them with a USA Rx pharmacy discount card. By giving us your name and an email address, you can get a card accepted at the vast majority of pharmacies nationwide, and most of them offer pet medications as well as those for humans. Our card can get you discounts of up to 75 percent on both brand-name and generic drugs, and you don’t need to pay us any fees or premiums to get them. If you’d like to know more about how our system works or how you can distribute branded cards to all the members of your organization, you can send us an email at support@usarx.com or drop us a line at 888-277-3911. Is Health Care Sharing An Alternative To Health Insurance? 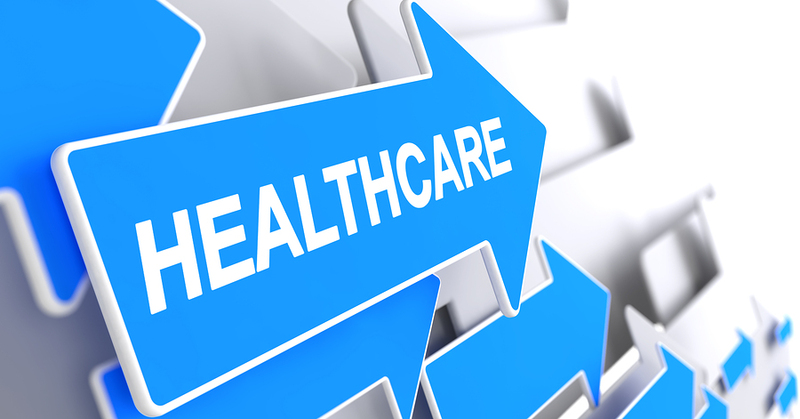 With all the health care issues going on in America today, people are looking in every direction for a functioning alternative to traditional health insurance and all the issues that follow from it. Say what you will about the alternatives, but it’s clear to many millions of Americans that our current system needs an overhaul. That’s why many thousands of Americans are turning to health care sharing programs. These programs are very often faith-based and center around churches, ministries, and other religious groups, but they are separate non-profit organizations. As such, most of them have a faith-based requirement, but not all of them demand that you follow the same creed. In principle, health care sharing programs work on the same principle as traditional health insurance. Everyone pays a set amount into a pool, and that pool then pays out based on the needs of the members. The program also represents its members and has the power to negotiate with health care providers and pharmaceutical companies to get the best prices possible. However, while these programs act like insurance, they technically aren’t. That means they don’t have to stick with the regulations established by the Affordable Care Act, and so they can set their premiums lower. On the other hand, it also means they don’t have to cover basic needs like routine check-ups, which you will thus have to pay out of your own pocket. Without regulations, you also have no one you can complain to if your health sharing program fails to deliver in some way. Still, for many Americans these sharing programs work, including those with serious health conditions. So if the lower premiums sound appealing, you might want to look into it, but keep in mind you’ll be getting your health care without a safety net. And if you’d like a way to get cheaper prescription drugs with a health sharing program, you should sign up for a USA Rx pharmacy discount card. Getting one of our cards is completely free and has no obligation on your part, plus you can always go with a lower price if you have access to a different discount. For more information on our discounts of up to 75 percent, you can send an email to our account at support@usarx.com or dial our toll-free number at 888-277-3911. A recent G20 summit had an unusual set of attendees for an unusual set of topics: human health. While the G20 conference is mostly organized for economic talks, the importance of health services in a shrinking world has brought together the health ministries and secretaries of the biggest economies on the planet. 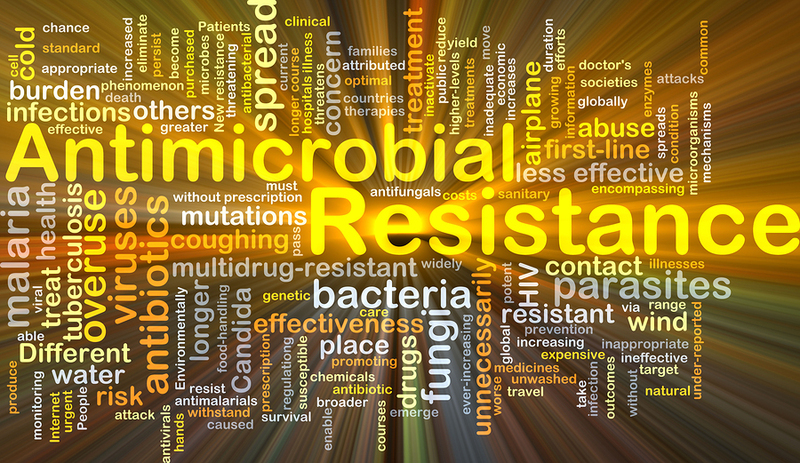 One of the topics up for discussion is antimicrobial resistance (AMR), the ability of viruses, bacteria, and fungi to ignore the medications we use to get rid of them. AMR infections cause hundreds of thousands of deaths every year, and that number could reach the millions over the next few decades unless we do something to stay ahead of the curve. The usual system we have to reward new medicines is the patent, the right to stop anyone else from selling something you invented for around 20 years. However, that doesn’t really work for antimicrobial drugs: the more you use them, the more the microbes will resist them, so doctors prefer to use older drugs first. That means antimicrobials don’t make much money until well after their patents end. That’s why people are thinking of other ways to reward people who develop them. Patent extensions. If antimicrobial medications take years to become commonly used, then the government should make an exception and extend the patent. Priority vouchers. The FDA already uses these to reward companies that study uncommon tropical diseases. Basically, in exchange for making a useful but not very money-making drug, a company can have one of their other drugs jump the FDA’s queue and get a priority review. And if the company doesn’t have a blockbuster drug waiting, they can sell the voucher to another company that does. Prizes. For developing and patenting an antimicrobial drug, the government or a private group will give a company prize money. Of course, bringing a drug to market is a long and complicated process with a lot of points where it can fail, so the proposal is to set up a series of prizes for every milestone along the way. As a patient, antimicrobial drugs are one of those medications you absolutely have to afford one way or another, because many kinds of infection can become life-threatening if you don’t treat them. That’s why the USA Rx pharmacy discount card has discounts for every kind of prescription drug, including the cheap, common antimicrobials doctors use first and the expensive, rare drugs they use if the first medications fail. Getting a card of your own is free and easy, and you can find out more about it when you call our number at 888-277-3911 or email us at support@usarx.com.